If you have been in a motorcycle accident, there is a good chance you have a legal case that can result in you receiving compensation for any injuries suffered and other damages. Before you hire an attorney, however, you need to establish a few things with them and about them. Here is a rundown of a few things you should consider about an attorney before you hire them. Does your attorney work strictly on hourly charges or on contingency? Contingency is when the attorney collects their fees based on the settlement or judgment they are able to win for their client. The pertinent aspect of a contingency fee-based arrangement is the percentage an attorney makes from any judgments. In most cases, contingency fees are set by the prevailing market, but you might be able to negotiate a better fee; it never hurts to ask. 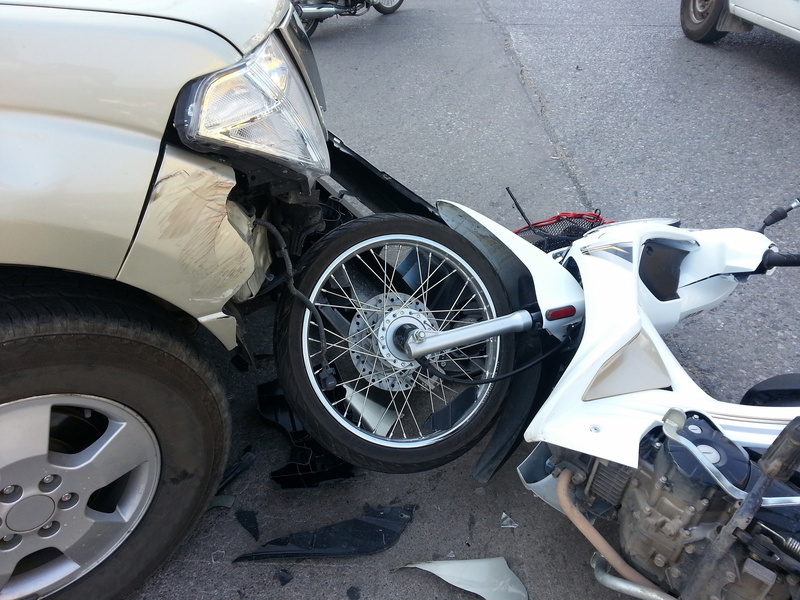 Motorcycle cases are almost always more complex than accidents involving other vehicles. This is because the motorcycle operator starts off from a position of vulnerability in an accident , and injuries as well as property damage tend to be more acute. Because of their complexity, you want to make sure your attorney has handled more than just a few of these types of cases and has had success in negotiating settlements as well as winning in court. Establish up-front if your attorney feels your chance of getting a settlement or going to trial is better. Make sure they have trial experience but are also open to a fair negotiation for a settlement. You do not want an attorney who has no experience with one or the other or both. Ask your attorney for their professional assessment of your case. Ask how likely a settlement is versus going to trial and how likely they think it is that you will prevail in trial. Establish expectations that are reasonable early on and do not revise them based on how the case is progressing. In some cases, the attorney can handle all the work. In others, if they are complex, the help of the party involved is not just valuable, it is imperative. Work with your attorney to determine your role and how you can best help your own case. If they need you to do something, like visit a specialist, do it, especially if they are trying to establish a concurring opinion regarding your condition and potential damages. Expectations differ from case strength as it applies to what you can expect as a result of your case. Have your attorney explain strengths, weaknesses, and likely dollar amount results. If they cannot do that, ask them why. Hiring a lawyer does not have to be stressful. You just need to ensure you establish a few things about your prospective attorney and how they will handle your case first. If you've been involved in a motorcycle accident and are looking for an attorney to handle your case, contact the experts at Steelhorse Law, the premier motorcycle personal injury litigation firm in the Southeast.